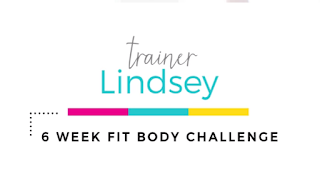 Fitness For The Rest of Us: IdealFit 6 Week Challenge Week Two Workout Reviews & Weight Loss Results! 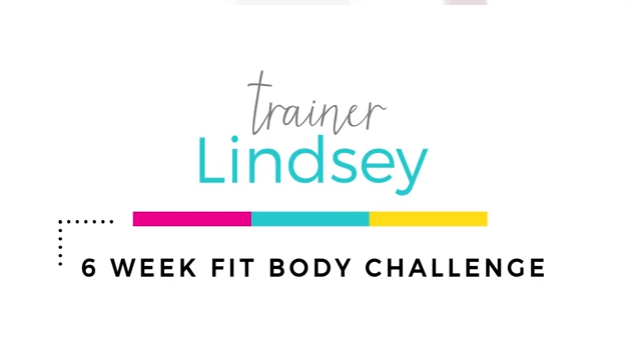 IdealFit 6 Week Challenge Week Two Workout Reviews & Weight Loss Results! As you probably have read, I have been following the IdealFit meal plans and have lost 15+ lbs! I also recently purchased their workout DVDs. The meal plans are based on macro timing around your workouts. The 15 day challenge meal plan and workouts are free! I started there, loved it so much I purchased their 6 Week Fit Body Challenge, and then the Sculpt Challenge. 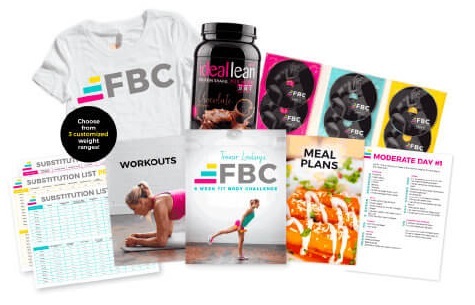 The 6 Week Fit Body Challenge bundle now comes with the workout DVDs! The meal plans give you exactly the amounts of carbs, proteins, and fats based on when you workout. Their protein powder contains no carbs, no sugar, and is only 80 calories. Each day you get SIX meals!!! So you get to eat every few hours and you get unlimited veggies from a list. Tons of variety in eating, a food sub list, and unlimited veggies! 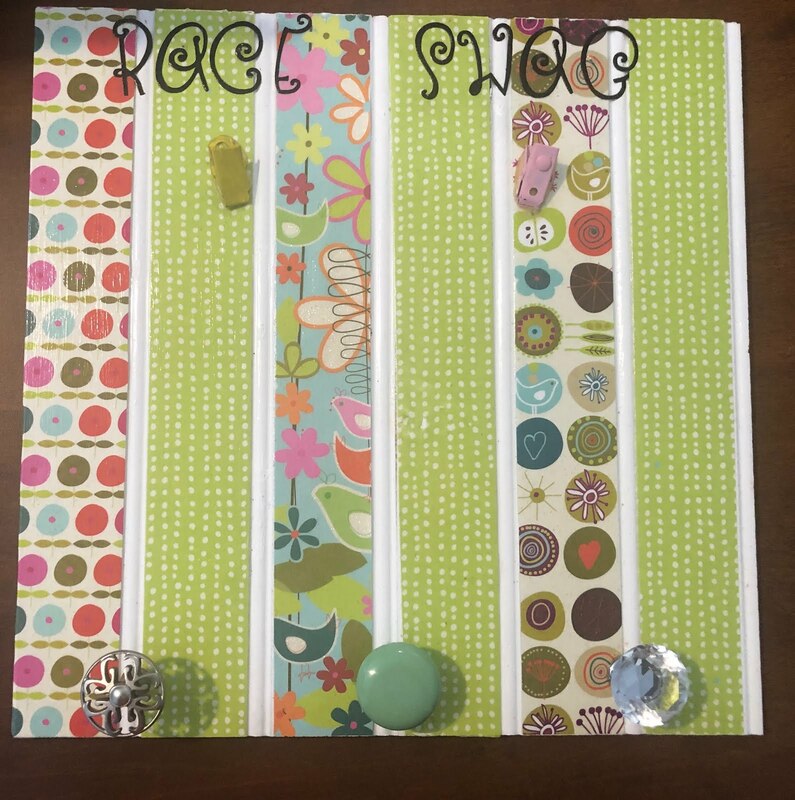 Here is my affiliate link (click the challenges link in the toolbar) that save you 10% on your order (over $20) and I believe I also save 10% on my next order. Stay tuned on the blog for detailed reviews of all the workouts. This DVD set contains 6 weeks of workouts on 6 DVDs. Each week has 6 workouts; each weeks workouts are on its own disc. The workouts are set up to be done in their chronological order each week and contain cardio, strength, and core workout! You will need to add on your own warm up & cool down, though the paper workouts detail a warm up & cool down routine. Each workout is right around 25 minutes. You will need dumbbells and a stability ball for these routines. W2W1 Chest, Back, & Shoulders with Cardio Bursts: You do 2 circuits 2 times each. Exercises include down dog push-ups, bent over lat push, reverse fly, lat raise, 45* rows, jumping jack to plank combo, push-up to plank knee pull, front raises, bicep 21s, tri kickbacks, and burpees to plank hold. W2W2 Lower Body & Cardio: You do 2 circuits 2 times each. Exercises include side lunges, squat variations, Bulgarian split squats, standing ham extensions, surrenders, hi knee run combo, good mornings dip & hinge, static lunges, and mogul- jump squats- buttkicks-jack combo. W2W3 Core Cardio: You do 2 circuits 3 times each. Exercises include burpee to jacks, mt climbers, bicycles, plank, plank rocks, walk out to pushup and walk back to squat, plank jacks, hi knee run, ball tucks, and single leg plank hold. W2W4 Upper Body with Cardio Bursts: You do 2 circuits 2 times each. Exercises include 45* rows, overhead press, renegade rows, pushup variations, mt climbers, plank jacks, overhead fly, bi curls with rotation, skull crushers on the ball, and tri dips, plank hop ins-plank jack combo. W2W5 Lower Body & Cardio: You will perform 2 circuits 2 times each. Exercises include low squats tapping your # slightly behind, toes elevated static lunges, weighted bridge, pop squat-squat hold-jump squat combo, balance stick lunges, dip to knee up, ball pull ins, dip to balance glute raise, skate, mt climber, and 5 dot drill. W2W6: Core Cardio: You 2 circuits 3 times each. Exercises include burpees, mt. climbers, reverse curl with your UB anchored, side plank adding hip drops, walk out to plank hop ins, plank jacks, and hi knee run. These are solid intermediate workouts, though the poundage you use will determine how challenging your workouts are. While the workouts do contain some more advanced exercises -you dont do too many reps. The workouts are only around 25 minutes but they are, for the most part, pretty nonstop circuits. You do get 60-90 second rests between circuits though. Lindsey offers many modifications if you want to tone your workout down a notch, so these are really suitable for most all fitness levels. The pace is moderate and allows for moderately heavy weights. I did NOT receive this dvd to review. I did NOT receive samples of these products to review. If you click through my affiliate link, I will get affiliate credits but am in no other way compensated for my honest reviews. All thoughts and ideas expressed are my own. I am disclosing this in accordance with the Federal Trade Commissions 16 CFR, Part 255 Guides Concerning the Use of Endorsements and Testimonials in Advertising. Please see my disclosures page for details. Do not copy, in whole, or in part any portion of any postings on my blog. Do not repost my content on any other site without my explicit consent. All of my postings belong solely to lindsey8.blogspot.com.